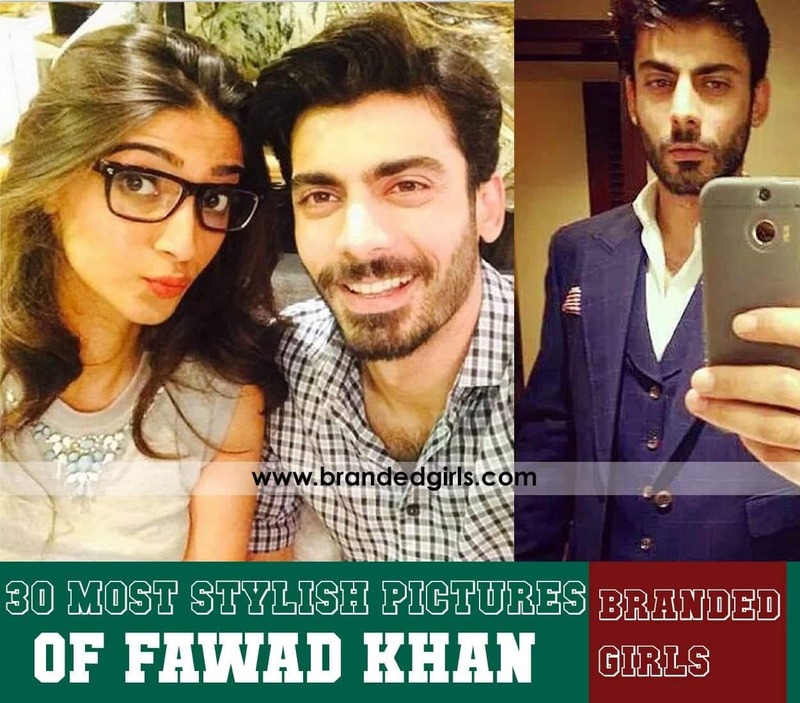 Fawad Khan Pictures. 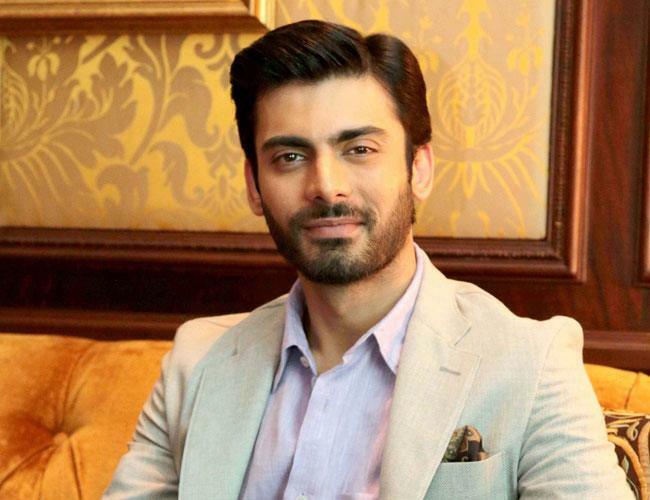 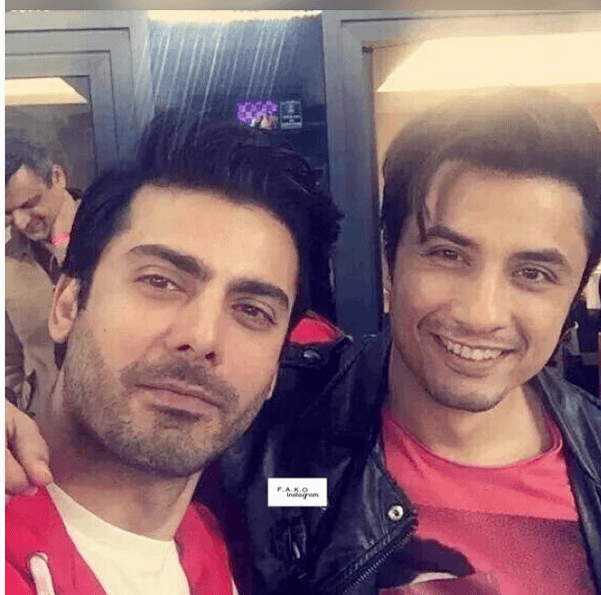 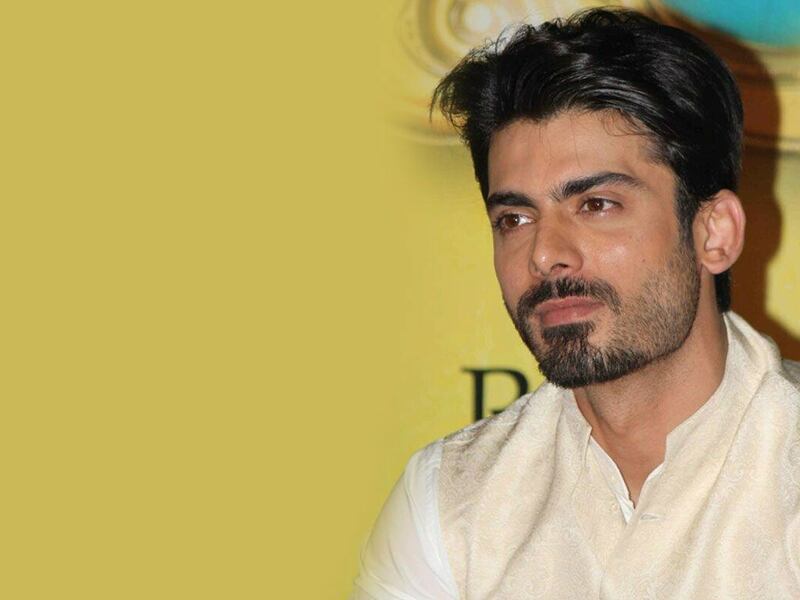 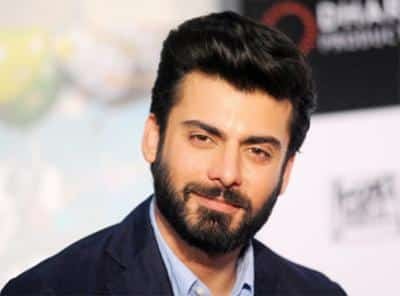 Fawad Khan is surely known for his one heck of an acting, his newly emerged recognition and popularity in Bollywood – but what really sets him apart, is what we all know, are his undeniably good looks, which seems to be getting better and better the further he ages as happens with a whole lot of celebrities. 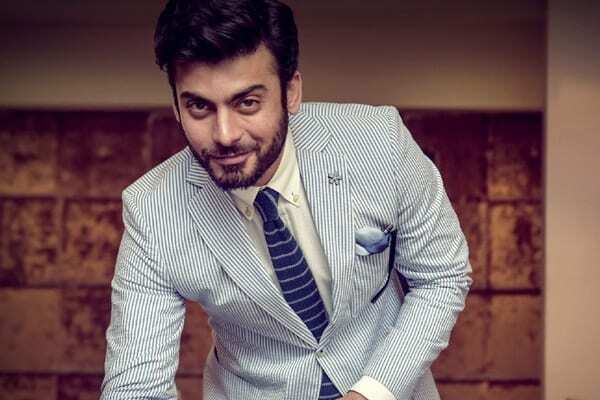 Which is exactly what the purpose of this article is about, to showcase his great looks to all of his die heart fans out there. 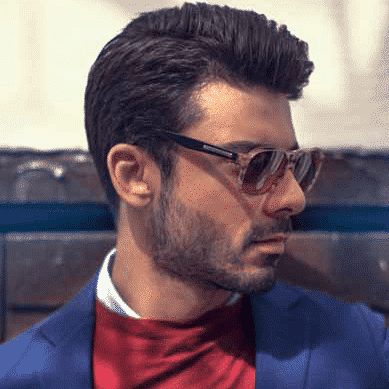 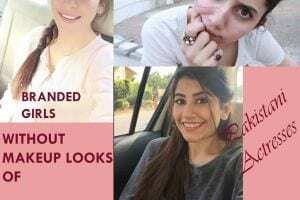 Here are top 30 most stylish and catchiest pictures of Fawad Khan ever to exist, the snaps which have captured his most angelically glamorous expressions. 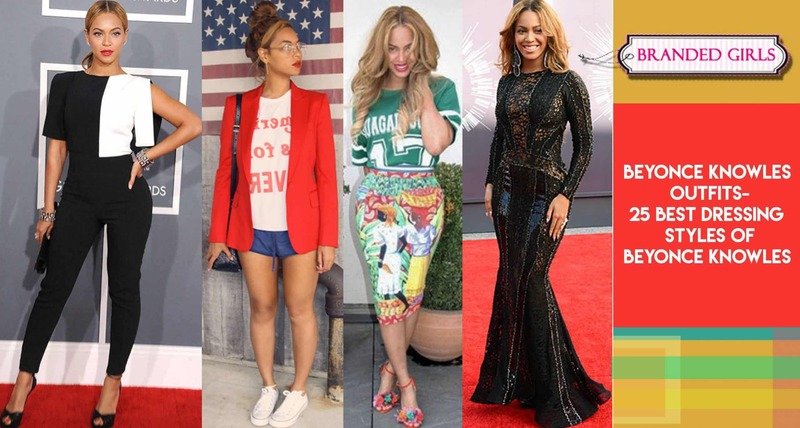 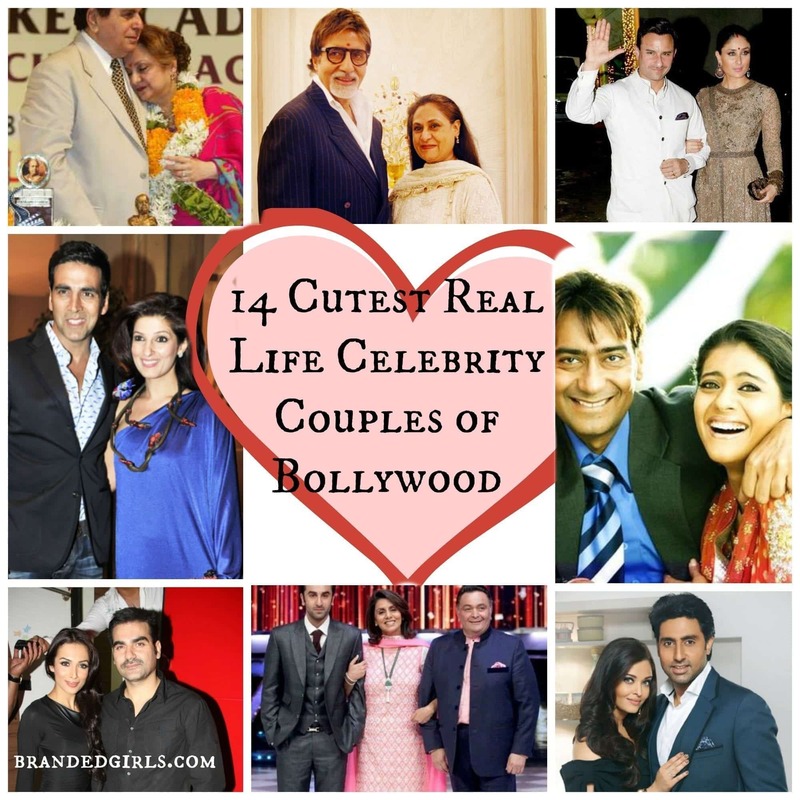 So, have a look and escalate your love for the 34-year old! 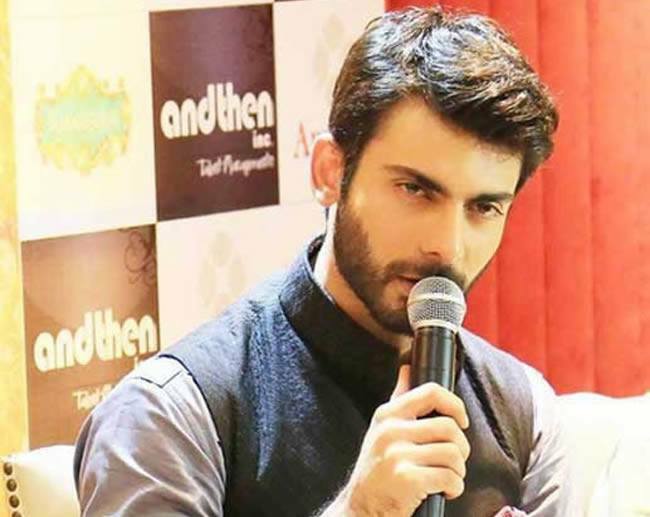 The dreamy look, the smile and the deep look in his eyes are what attracts the audience so much to most of his new programs/films/. 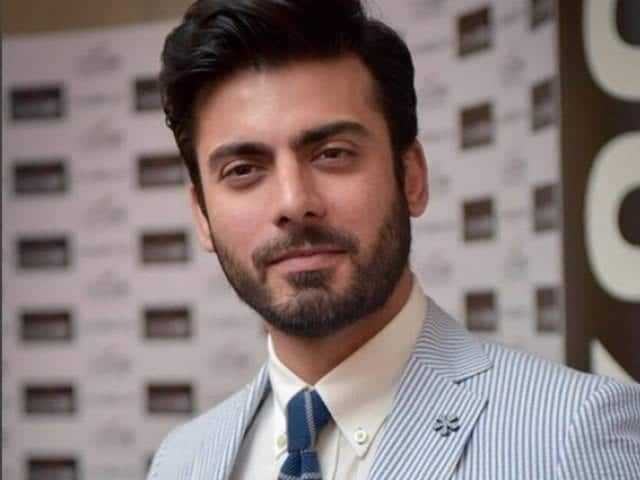 The stern look that he is adapted to take on in many instances of his TV performance to depict his seriousness about an issue, and it is such a natural element of acting. 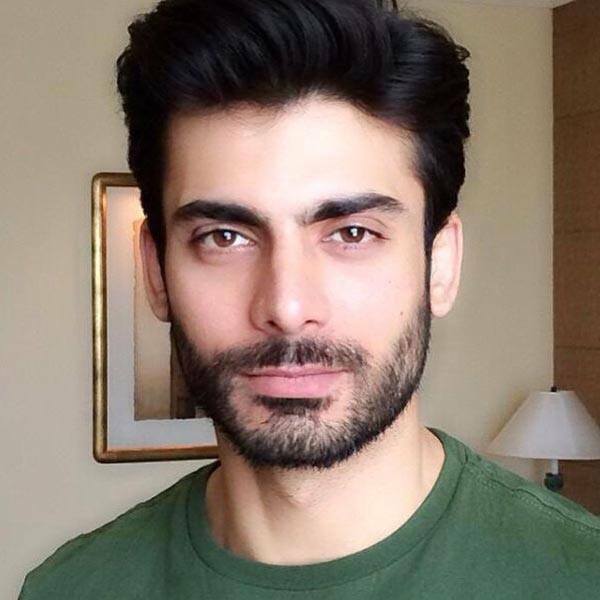 Here comes the morning selfie from one of the most flawless celebs there are, showcasing his deep brown eyes. 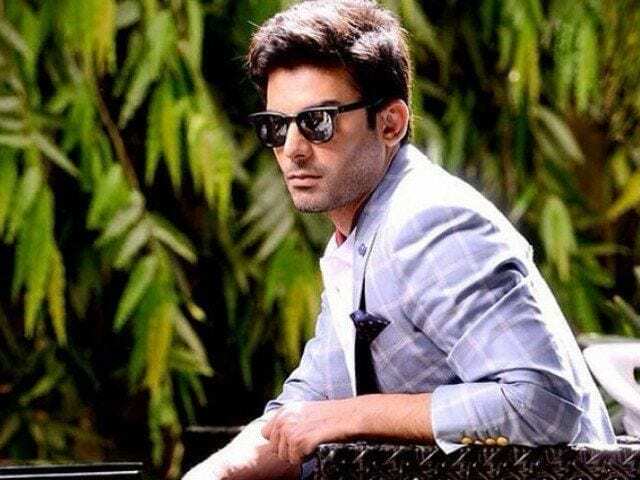 The style where the model has got to showcase his most stunner swag and ends up looking absolutely stylish and gobsmacking human to roam on earth. 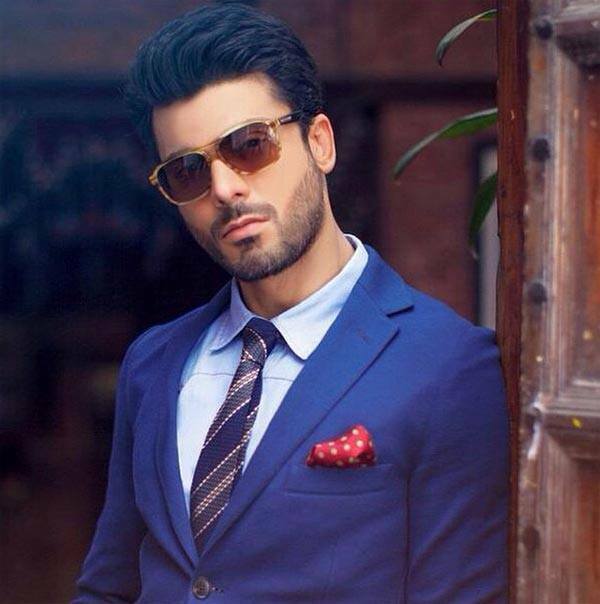 And as we know, Fawad is just nearly as impeccable at that. 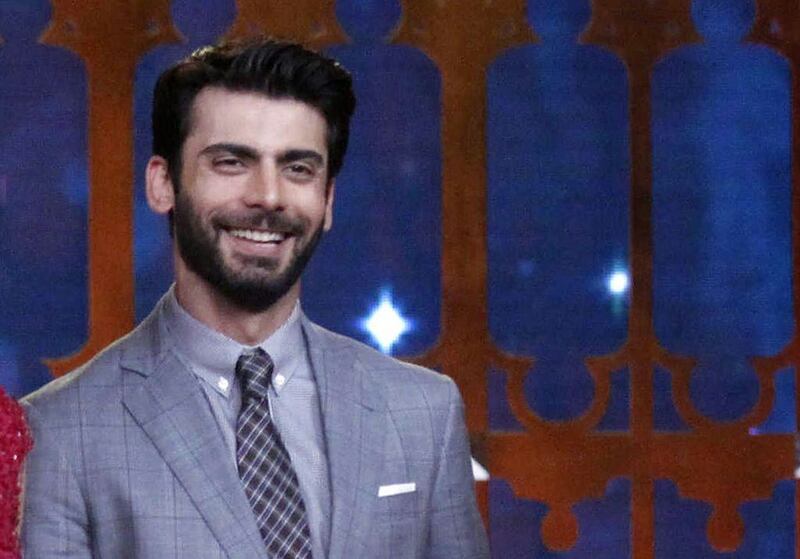 All the times when the unbelievably younger looking 34-year old flashes his millionaire smile in front of his fans, and everyone absolutely falls for his every single look and everything he’s done in his career on TV. 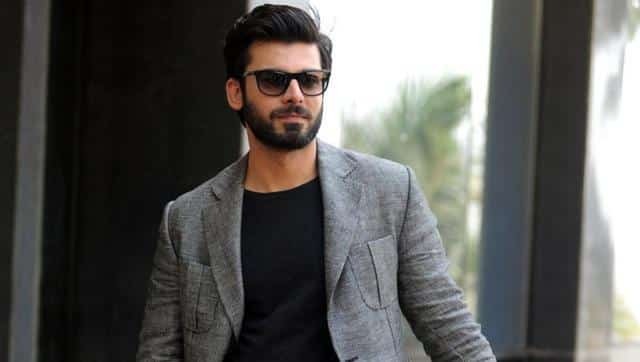 Just like his every other look, Fawad Khan happens to be a nailer at his side looks and impressions as well and manages to look his best no matter what the pose he is putting on. 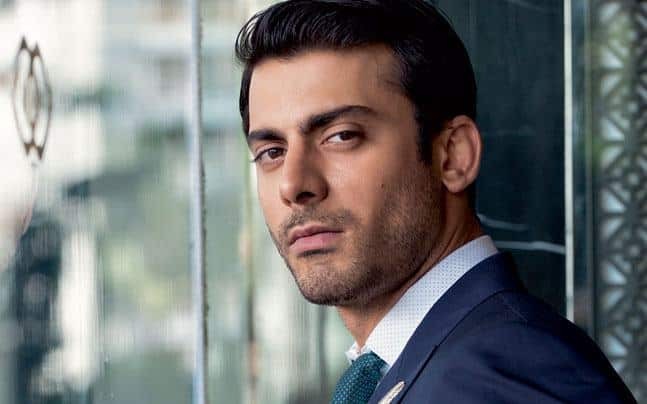 This picture effortlessly gives him the impression of all the strong entrance scenes in movies that take the moment to the climax, and surely he did one great of a job in proving that he could too. 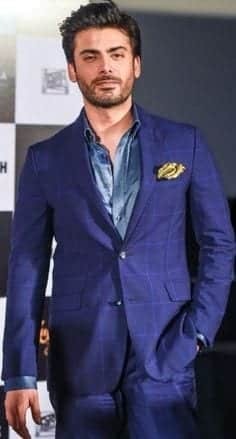 You might be interested in his equally hot costar Sidharth Malhotra’s Hot Looks. 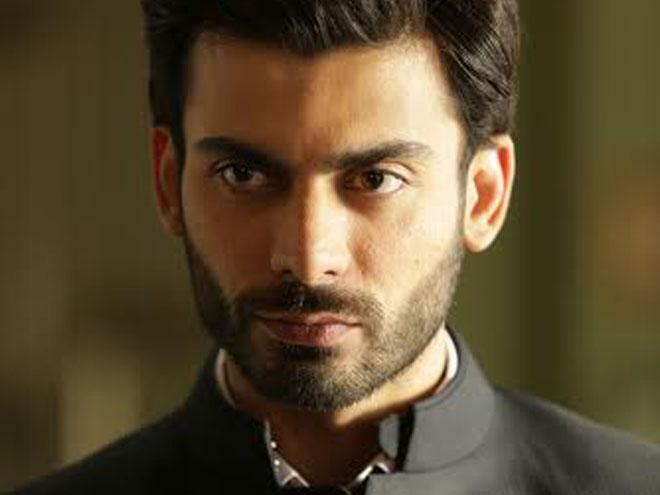 The look of expressionism takes its different forms when it comes to the multi-talented Fawad Khan. 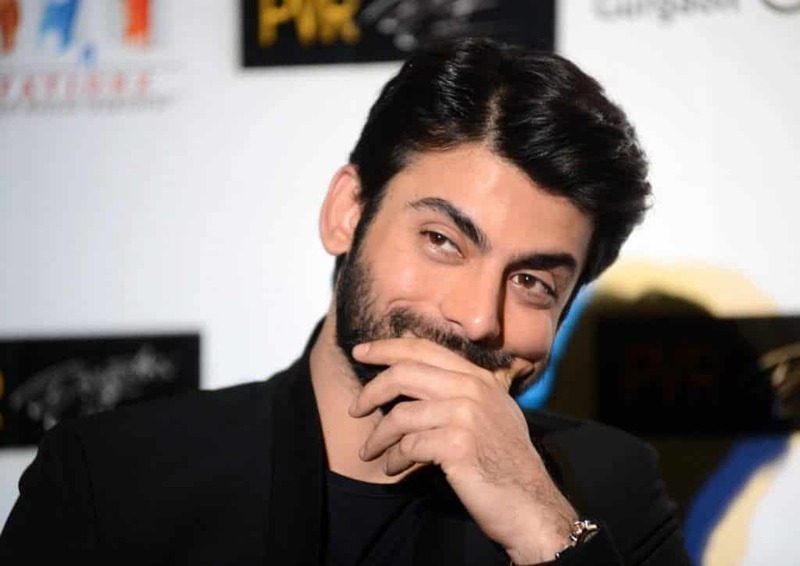 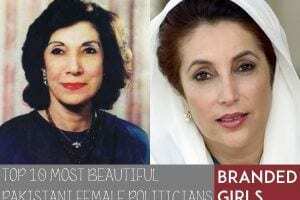 And it is surely his efforts in this area that is increasing his net worth at such a high pace, because of his ability to adapt to nearly every single thing. 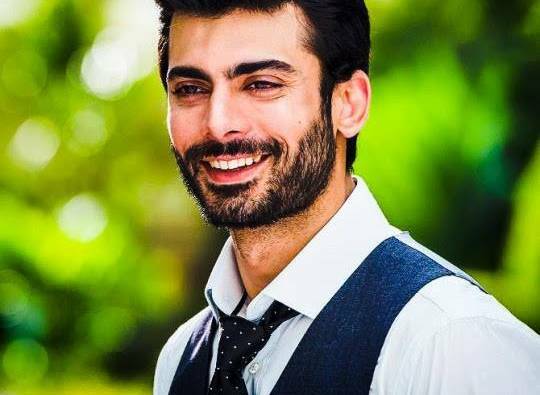 The one where he flashes his most modest and genuine smile, the one which results in high ratings of his TV shows, although it isn’t the only reason. 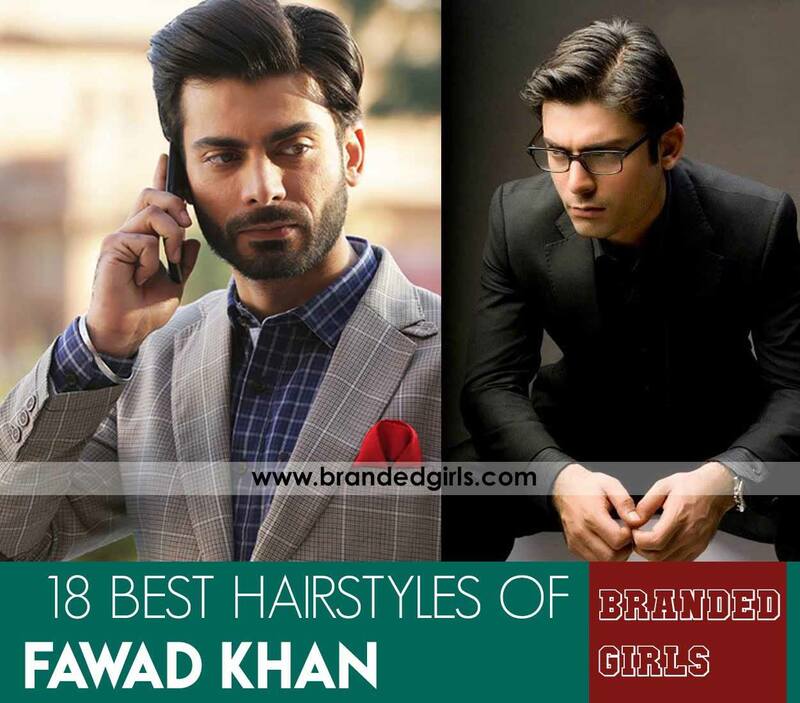 Not rather a new one, but nevertheless, an equally chic one with also a rather distinct hairdo which he’s never been seen with. 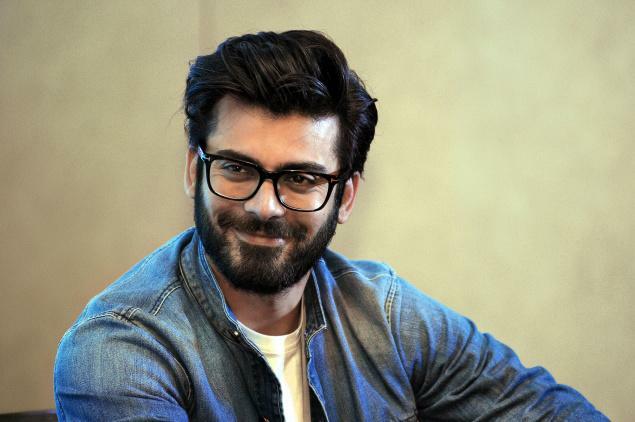 The look and impressions he has on those around him when he’s out for promoting his new shows and movies. 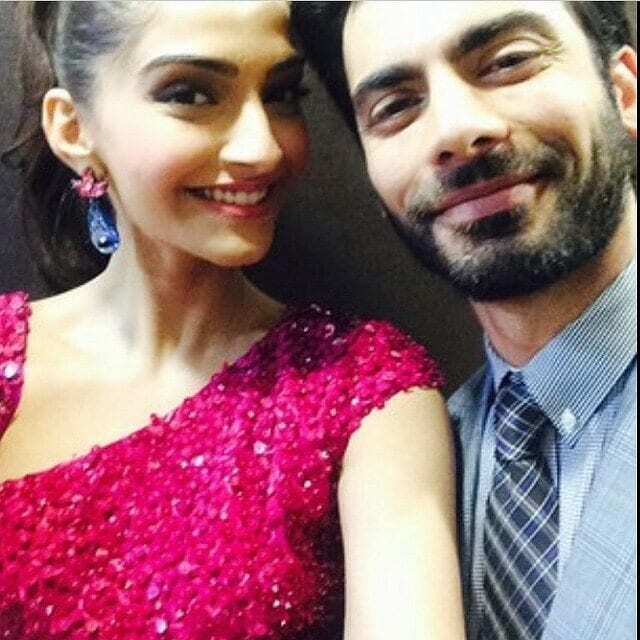 Another shot with his better half – syncing their bright blissful smiles. 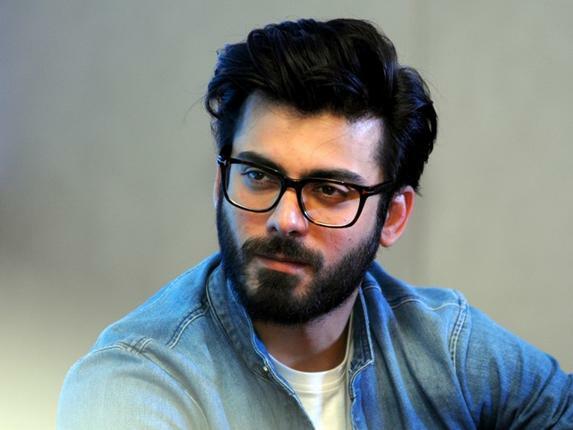 No wonder he has got the talent to take over any look that he finds interesting; from professional, sophisticated, stylish to artistic and what not. 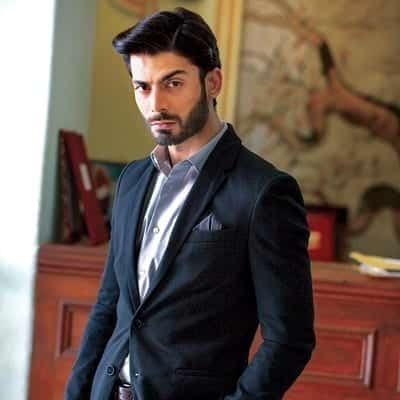 The dramatic shot that you must absolutely adore if it’s been taken of you and the $2 million net worth of an actor takes it away quite effortlessly and glamorously. 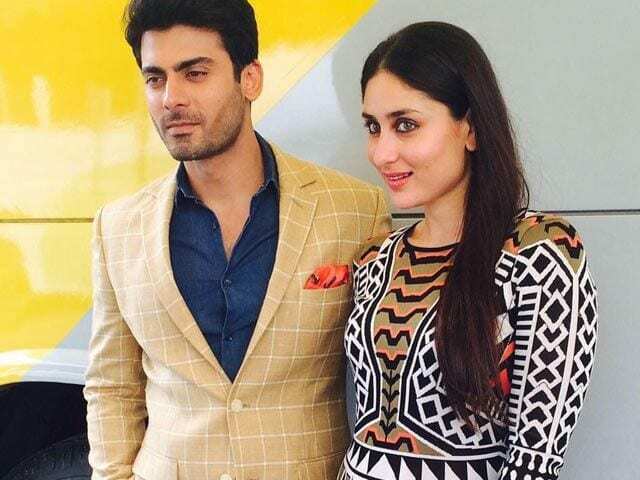 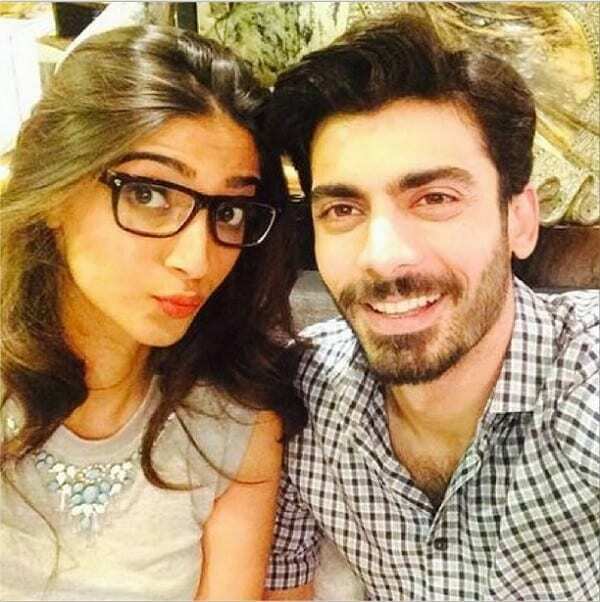 Fawad Khan and his gal pal co-star Kapoor have been interviewed and claimed that by working together in films, they thoroughly enjoyed each other’s company and have come to develop down to core friendship that made tough hours of shooting, so much easier to pull through.